efficiently. PCs based on the new Intel Pentium processor are great for both home and office offering excellent productivity and exceptional visual experience. 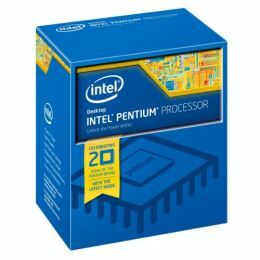 With power efficiency, an Intel Pentium processor system can be built to meet new global energy standards, making it an excellent choice for government and education.